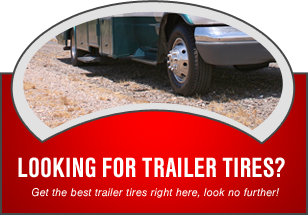 We also offer a wide range of tire repair and maintenance services, as well as a variety of wheel options. Visit us Monday, Wednesday, Thursday, and Friday from 8:30 AM – 5:30 PM, Tuesday from 8:30 AM – 6:30 PM, and Saturday from 8:00 AM – 1:00 PM. Leave us a Google+ review. Like us on Facebook.